Wonmin Park is lauded for his dreamy resin pieces in soft pastel shades, a style which has become synonymous with the Korean designer. In 2016, Park began dabbling in more rigid materials, collaborating with marble specialist Testi for Wallpaper* Handmade. 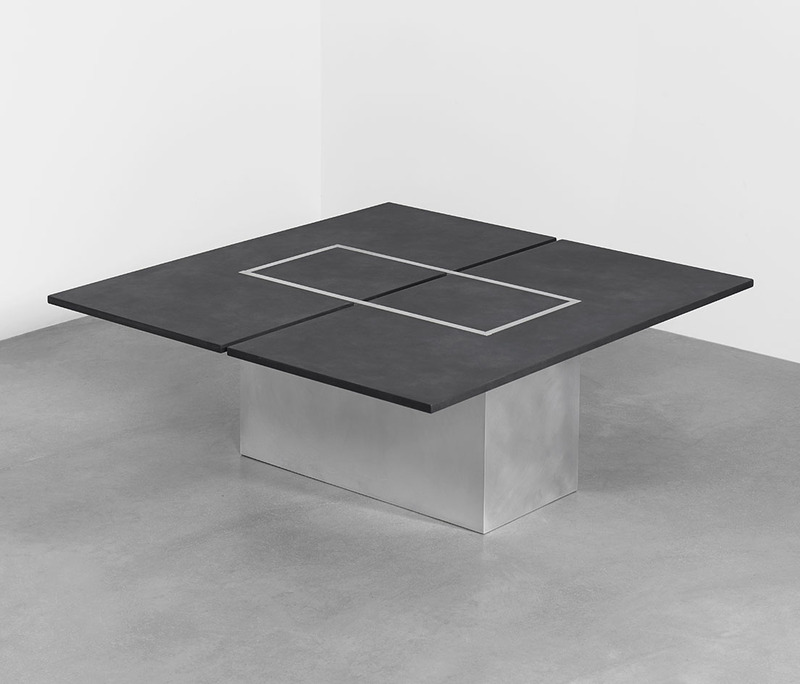 This year, he is in an experimental moode again, launching a new collection of limited-edition tables (his signature) in patinated aluminium, another first for the designer. Comprising high and low tables, the collection is being presented by Carpenters Workshop Gallery at PAD this week, and also marks the inaugural London showing of the Paris-based designer’s works.